Comprehensive patient care is the concept of treating the entire person and not just the disease. 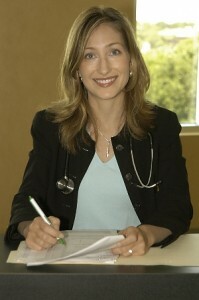 At the offices of Dr. Anne Hermann, we provide medical care, x-rays, bloodwork, medication and complementary therapies. Complementary therapies provided effective, non-pharmacologic treatments that reduce many of the symptoms of disease. We provide acupuncture, nutrition, physical therapy, hormone balancing and reflexology. Reflexology decreases the symptoms with effects lasting at least two days following treatment. 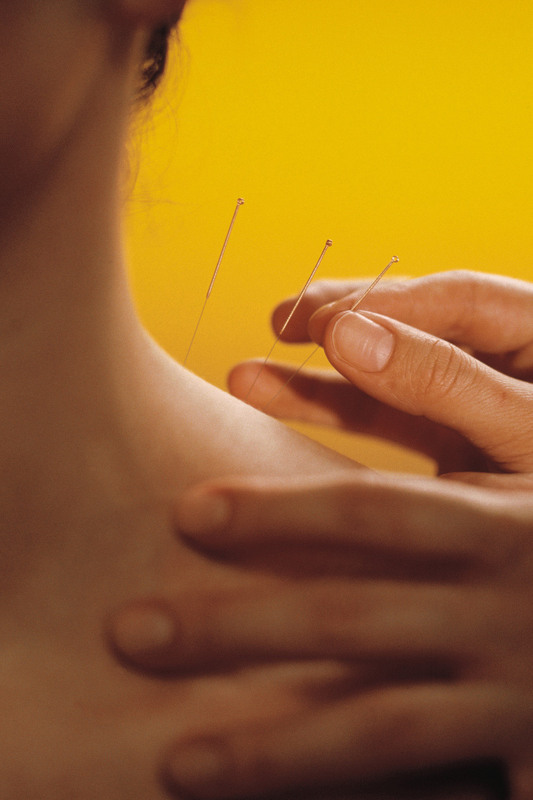 Acupuncture is very beneficial for symptom management without adverse consequences. It is proven to reduce pain caused by a variety of factors, nausea, hot flashes and stress. Regular exercise and healthy dietary habits can significantly decrease side effects of medication. Anti-inflammatory diets reduce allergies and pain. doctors to ensure that a treatment is appropriate and to provide comprehensive patient care. Our goal is to ensure that you get the healthcare you need while minimizing the use of medication and invasive procedures. The medical offices of Dr. Anne Hermann, MD, are conveniently located in St. Petersburg and Tampa, FL. To schedule your appointment, call (813) 902-9559.